Williamstown Football Club's Liam Picken Academy for first year players has kicked off for 2017. Take a look at the players who will be changing their guernsey numbers for 2017. 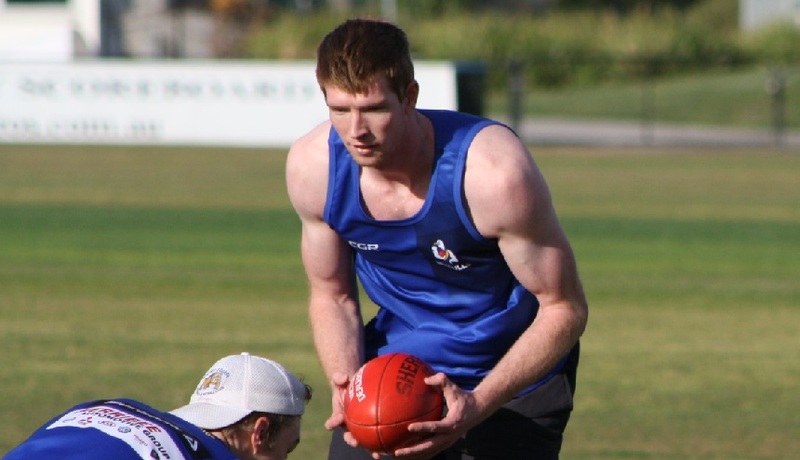 Williamstown's list for the 2017 VFL season has been finalised, with ex-Sandringham Dragon Tom Wilkinson putting pen to paper over the weekend. 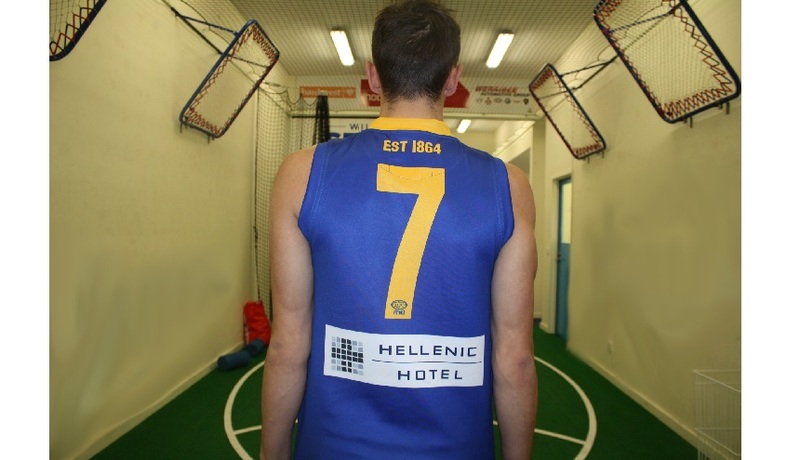 Ex-Western Jet and Western Bulldogs listed ruckman becomes latest player to sign with the club for 2017. New recruit Jackson Gray says he is adjusting well to life in Melbourne after making the move from Queensland in the off-season. Dear members, in accordance with ASIC Regulatory Guide 26, we wish to advise that Grant Thornton Audit Pty Ltd has been appointed auditor of the Company following the resignation of Crowe Horwath. Details of the funeral service for Williamstown Football Club life member Kathy Sheahan have been announced. New Seagull Brodie Romensky says he is learning plenty from the cavalcade of experienced midfielders at the club in his first pre-season. Veteran Seagulls midfielder and life member Ed Carr believes that the current crop of Seagulls can challenge for the VFL premiership again. Jacob Magee has become the latest recruit to the club in 2017, as the Seagulls edge closer to finalising their list.